Optical fibers can carry signals for long distances because of their low transmission loss. Though they can carry signals for long distances, the signal would eventually become too faint to detect. Therefore amplification of optical signal is required before it is transmitted further. In any optical communication system there is a maximum permitted distance between the transmitter and receiver, beyond which the system effectively ceases to give intelligible communication. 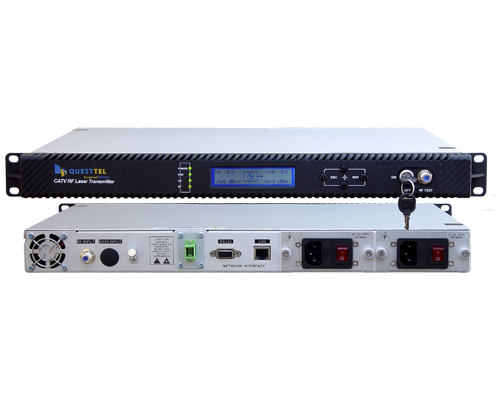 For long haul application these factors necessitate the installation of repeaters or line amplifiers at intervals. 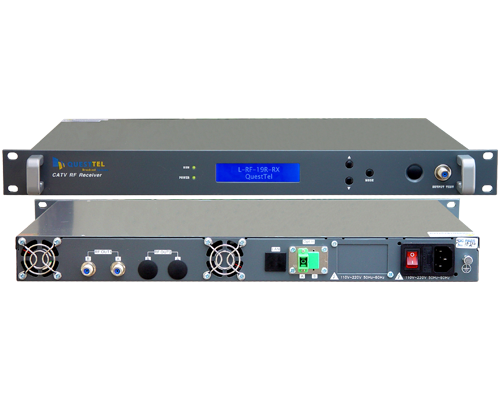 The addition of repeaters and amplifiers helps removal of signal distortion and to increase signal level before transmission is continued down the link. There are two basic approaches. One is electro-optical repeaters or regenerators, where the optical signal would be converted to electrical signals, reshaped and then convert back to optical signals. Another is optical amplifiers. Electro-optical repeaters combine a receiver and a transmitter. The receiver detects the optical signal and converts it into an electrical signal. The electrical signal is then amplified to drive a transmitter that produces an optical signal which goes through the next length of optical fiber. Signal-processing electronics between the receiver and transmitter may clean up or “regenerate” the signal. During the process reducing noise and adjusting the timing of pulses would also take place. Though repeaters can extend transmission distances, they are costly, complex, and prone to failure. Repeaters need to be monitored continuously that adds cost to the network owner. 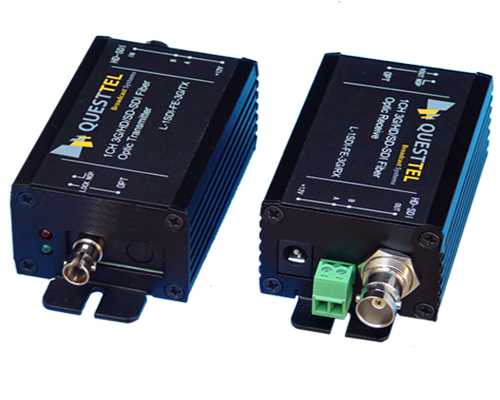 A much simpler alternative for fiber-optic systems is the use of optical amplifiers. In optical amplifiers, optical signals are directly amplified without converting them into electrical form. Optical amplifiers do not regenerate signals. They amplify the noise along with the signal. This is an negative point for amplifiers. Since Optical amplifiers are simpler and less costly, they can be spaced more closely than regenerators, that reduces noise and allows transmission over thousands of kilometers.